With another episode of Cigarette Burns Cinema behind us, we would like to thank everyone that came out to play and enjoy the Re-Animator. Special thanks to Flashback for their continuing support and of course The Screen on the Green for the comp tickets, the winner of which is certainly in for a treat. I have it on good authority that The Screen will start showing some interesting midnight features soon, so keep your eyes peeled.  For those of you who would like to watch the short again, Zombies and Cigarettes is available for viewing, in full, on their website here. We would like to thank Rafa for letting us screen the film and hope you all liked it as much as we did. In other news, I am excited to welcome Death Cola Design on board and look forward some interesting poster art… instead of my crappy attempts. As ever, we hope to see you in March!! wow, death cola sure looks tasty. looking forward to seeing what they come up with for you guys. exciting to hear that screen on the green thing sounds like its happening. hopefully see yooz soon!